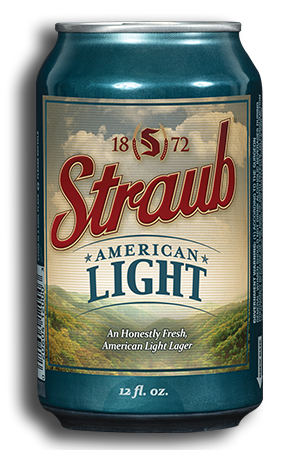 Straub Brewery is the last brewery in the country to offer Reusable Bottle and Packaging. 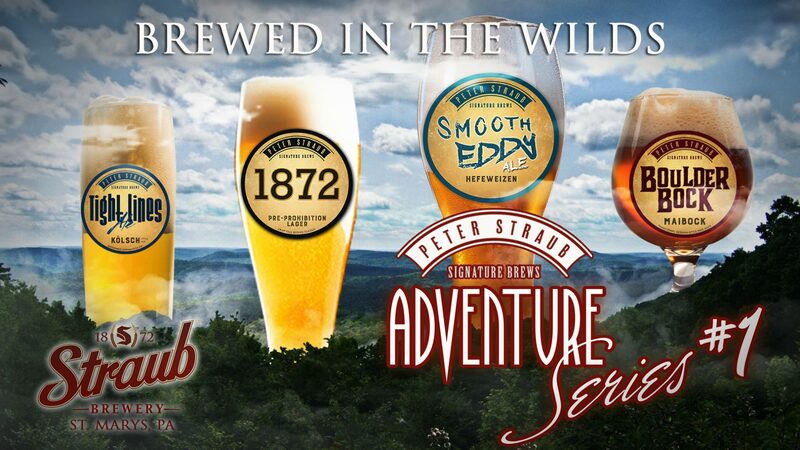 Our Returnables are available at select Distributors across PA in Lager, Light, and Amber Styles. 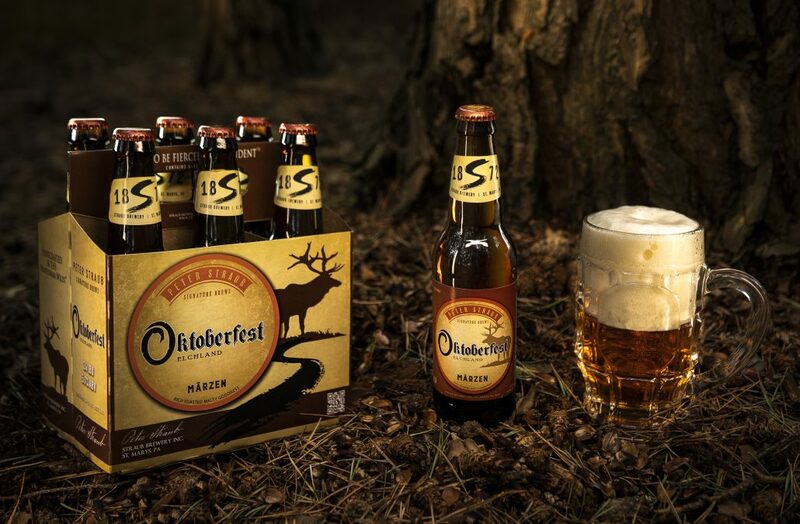 A $5 deposit is charged at the time of purchase and is redeemable upon return. 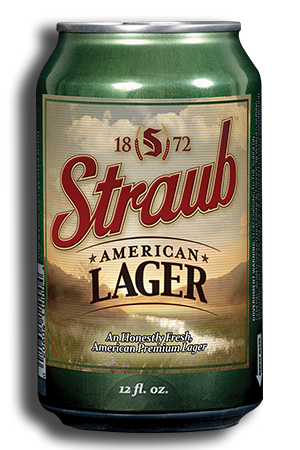 It is with great pride we continue the tradition that started at Straub Brewery when we purchased our first bottling line equipment in 1946. 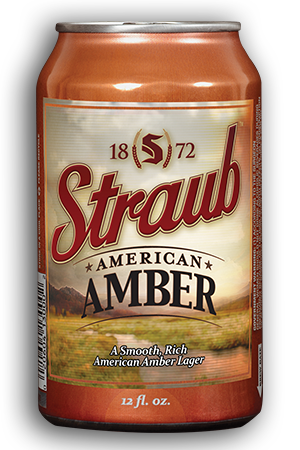 See what goes into making the Straub "Pounder"
SEASONAL VARIETY PACK OF MORE AWARD-WINNING BEERS!